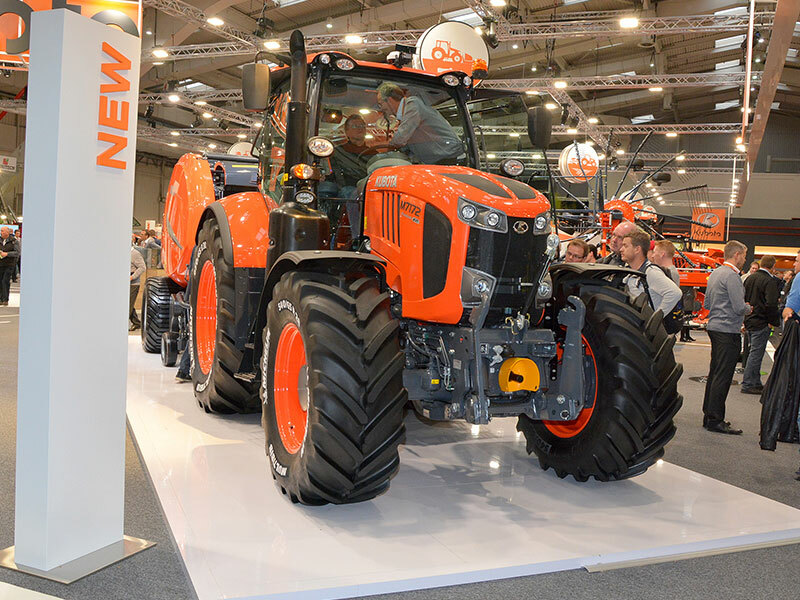 At the world's leading trade fair for agricultural technology, all the leading companies in the industry present their innovations and creations. 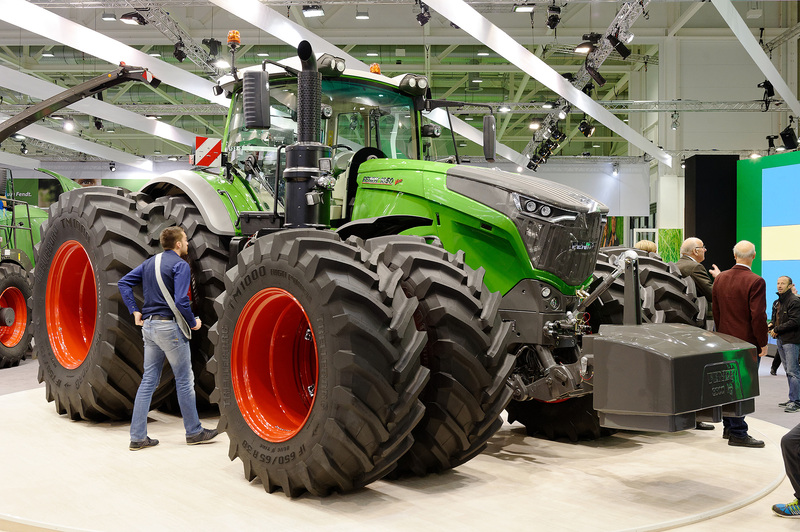 AGRITECHNICA is the showcase of the global agricultural engineering industry and a forum for the future of plant production. 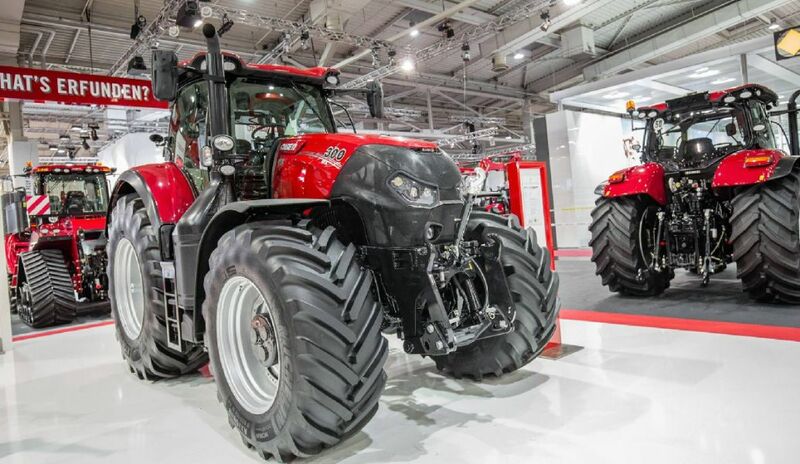 2,802 exhibitors are ready for the 458,000 visitors from 130 countries that visit this show; held in Hannover Germany every two years at the World’s largest exhibition centre. The Star Inn Columbus, Bremen is a recently renovated hotel in a central location. 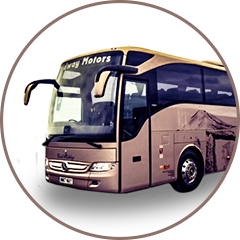 All rooms have private bathrooms and all the usual facilities. 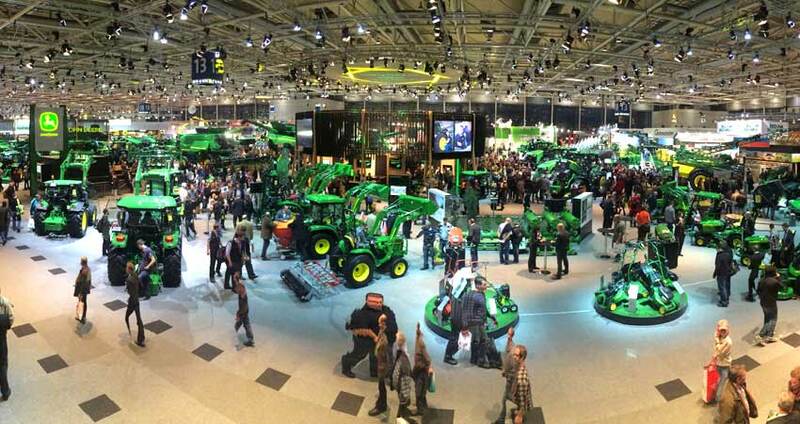 This is the perfect base for our Agritechnica Showcase tour. We depart Midway Motors and travel to Dover for the channel crossing to Calais. We then continue to our overnight hotel. After our breakfast we continue through Germany to our Hotel near Hannover. Full day at the show. After an early breakfast we start the journey home, we catch the late afternoon ferry from Calais to Dover, we continue the short distance to our overnight hotel in Folkestone. After a full English breakfast we continue back to Pembrokeshire arriving home late afternoon.